“I’m writing these introductory words in early August 2018. It is a Sunday and tomorrow The Scorpions will have one of their first rehearsals again. 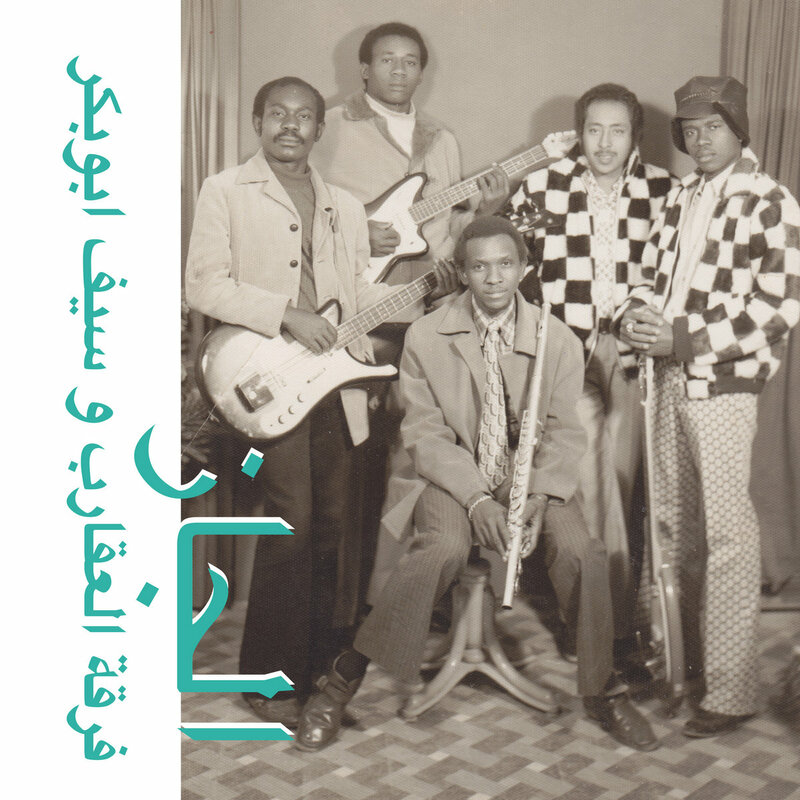 Seif Abu Bakr returned to his home country Sudan from Kuwait few weeks ago and the plan to re-release the music had been an igniting spark as well. Either way, it seems the narration of The Scorpions has not reached its end yet, let us hope this will only be another starting point within the bands long career. A starting point from which onwards they will receive a little more of the attention they have had deserved right from the beginning; both by a new generation of Sudanese as well as by the rest of the world.